One for the women this week (although I will get to the men soon!) and what woman doesn’t love accessorising! No, it definitely can’t just be me…my friends do label me as a bit of a magpie, I have a penchant for all things shiny, sparkly and rose gold…and then there are the shoes, scarfs, bags etc. but I digress. Accessories are the key to adding a little bit of your own sparkle to your wedding day attire and add that extra something to your look – the perfect finishing touch! This week, we have a focus on hair adornments and in particular those from our very talented and wonderful preferred supplier, Kelly Spence. Kelly, who is the 2015 winner of the Best Bridal Accessories Designer at The Wedding Industry Awards, has the most fabulous collection of hair accessories that you could ever wish for. Honestly I’m in heaven! The amount of work, attention to detail and passion that goes into every piece in quite something. 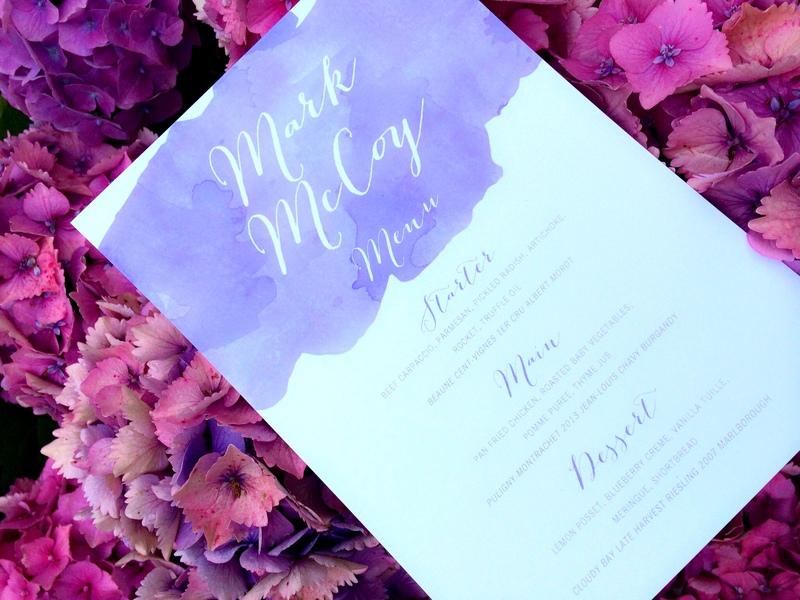 Kelly has a range of products that will suit any bride, no matter your style, whether you are choosing a more boho approach, or a glam, Gatsby feel, you will feel elegant, classy and simply wonderful! 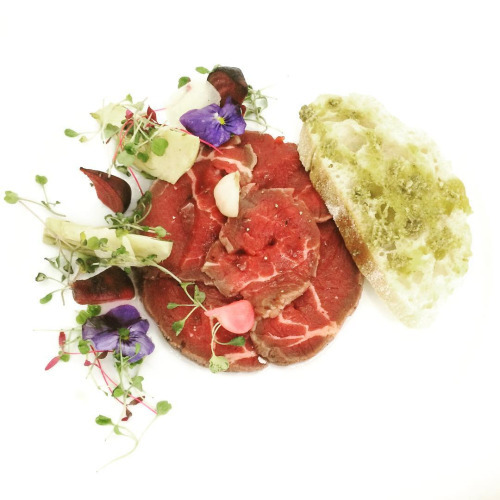 I talk you through a few of my favourite pieces, but make sure you take a look at Kelly’s website – you may be there for some while! The Fern Headband is quite the statement piece. Stylised leaf of freshwater pearls and Swarovski crystals, set asymmetrically on a ribbon wrapped band. I love how it sits and looks and is perfect for a slightly more glam feel. If you have a Jenny Packham dress, I would choose this to really add to the glitzy vibe. 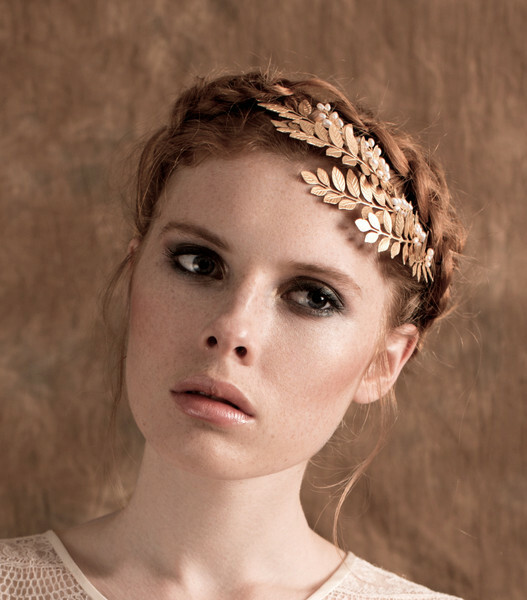 One of my favourite pieces is the Oak Cluster Half Circlet. A semi-soft circlet of golden oak leaves with ‘acorn’ clusters of freshwater pearls with organza ribbons at the back and loops for pinning in to the hair. An elegant piece, this looks beautiful and delicate and would work for many styles. Perhaps if you are having a woodland feel, or more rustic affair, this would be the piece for you as it highlights the natural oak and acorn elements. Another piece that I love is the Harvest Comb. 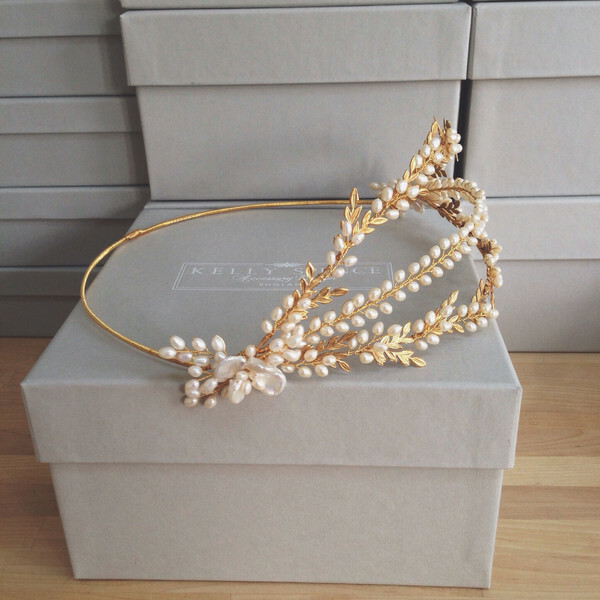 Sweeping golden leaves accented with budding tendrils of freshwater pearls set on a gold plated comb. Again, one perhaps more suited to a more boho style and one that I think would work well with a lace dress, similar to that of a Claire Pettibone style. I love the versatility of it and how you can wear it in the hair many ways – that’s the joy of a comb! The name sells it for me (Jane Austen obsessive!) – The Darcy Comb is perfect for that vintage touch. 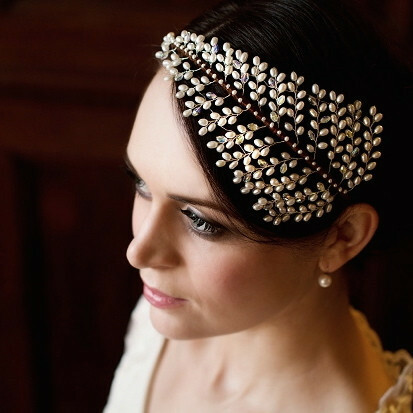 A versatile comb with trailing fronds of freshwater pearls and Swarovski crystals set on a wire comb. Anything that combines pearls and crystals and has Darcy in the name is a winning combination. The Delilah Vine is a delicate strand, jewelled with tiny freshwater pearls and/or Swarovski crystals tied with an organza ribbon. Can be worn in the hair with ribbon tied at the back or pinned in the loops at the ends. Can also be worn as a necklace/choker. How fabulous is that! I adore this piece and when it’s worn as in the image, it adds that extra touch to your look. I can see this paired with a loose, flowy tulle dress, a dreamy combination. Image by Claire Graham Fine Art Photography. I think if I had to pick just one item it would be the Amandine Halo. A stunning vintage inspired halo with tri-strand front section of golden leaves and freshwater pearl blossom. It really does have the wow factor! Used with a veil, or on its own, it really is super stunning. I love it! 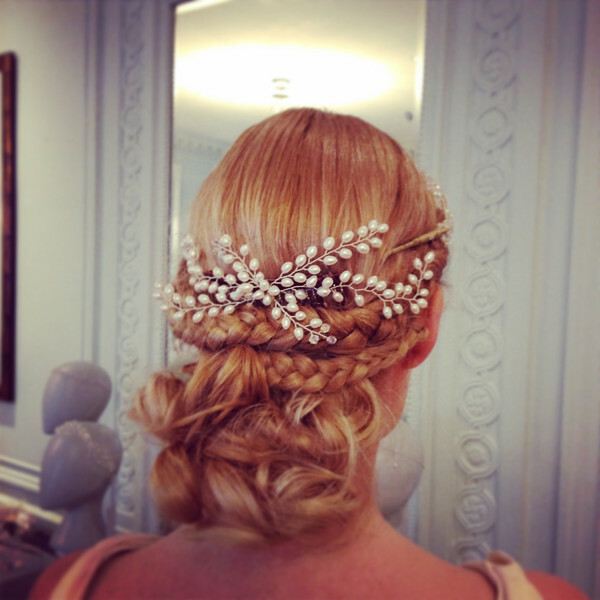 An increasingly popular choice for brides is the hair necklace. Ideal for a vintage Gatsby feel or for those boho loving brides. The aptly named Gin Fizz Headdress is a beautiful piece, which I’m quite in love with and sure you will be too. A 20s inspired Boho style headdress accented with Swarovski diamantes & freshwater pearls. Kelly also creates the most fabulous collection of veils. I think of all, my favourite has to be the Charleston Veil. A 20s inspired, side gathered single tier veil in fine soft tulle with French lace edging around the front and 2 small clusters of freshwater pearls at the sides. Held in place with two tiny hair coloured snap clips at the sides. This would work beautifully well with a lace or sequin dress and has such an ethereal nature to it, but keeping that vintage feel, so as to not make it too boho. Adore! Photo by Naomi Kenton Photography. 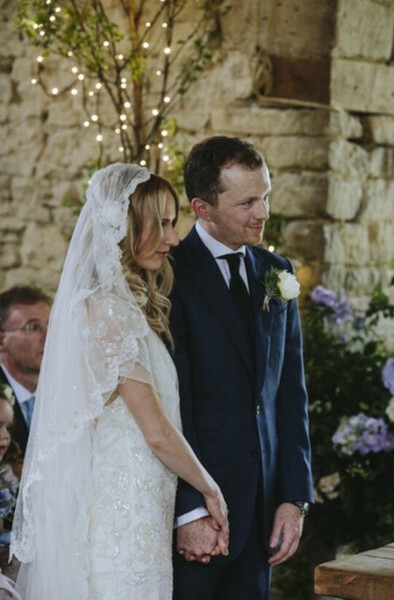 And just because I love this style veil so much, how fab is one of Kelly’s real brides, who wears a bespoke pure silk Juliet style cap veil. Photography by Craig+Kate Photography. So so stunning! “The nature child trend is still very strong in hair adornments at the moment with floral style circlets and halos very popular. Hair chains also tap into this bohemian trend and are perfect for the bride wanting a slightly more glamorous look. 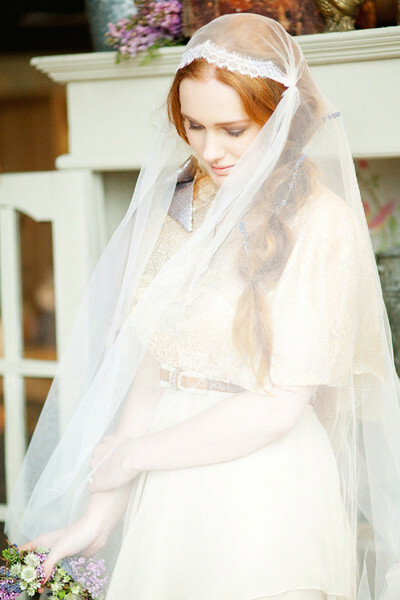 Veils are long and flowing in pure silk or soft draping tulle with the Juliet cap style still very on trend. So…how gorgeous are all of these! You can really understand why Kelly was a very worthy winner. 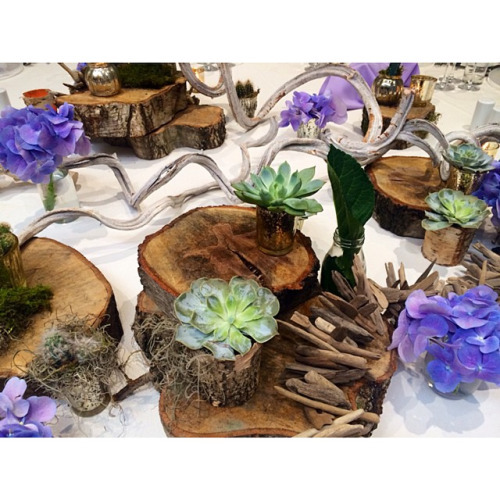 Such pretty pieces and so super stunning. I want them all! 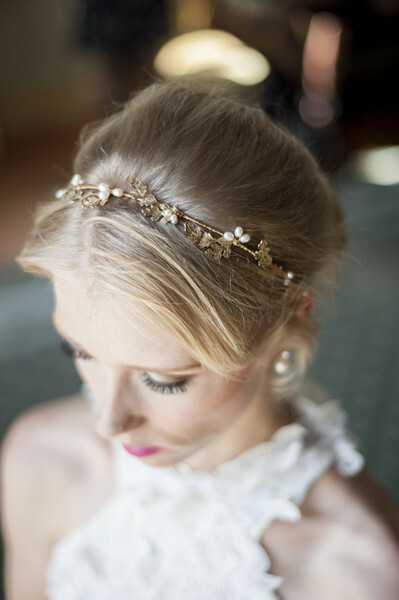 Hair accessories and adornments are such effective additions and can really make that wedding day look! Will you be having one? Or are you sticking to just a veil? 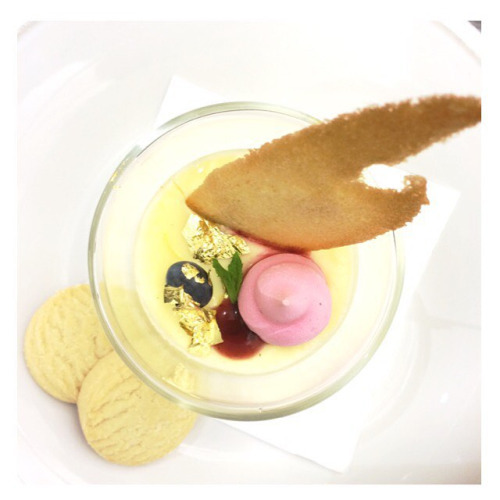 Whatever your preference, it’s definitely worth taking a look at Kelly’s website (she also does jewellery too…seriously just as stunning – actual heaven) and believe me…you will be tempted!